Eagle Ford Signs is a subsidiary of Photographs by Jim. We're more than a sign shop, we're your advertising and marketing solutions shop! We provide quick and convenient service since we are located in downtown Floresville. Turn around can be in less than 24 hours (rush charges may apply). Graphic design of that logo concept you have in your head or on a scrap of paper can become reality right here in Floresville! 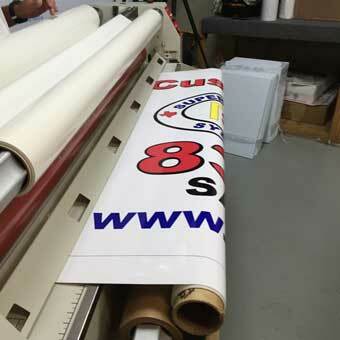 With our graphic capabilities and 54" Full Color Roland printer we can provide any type of sign you can think of. 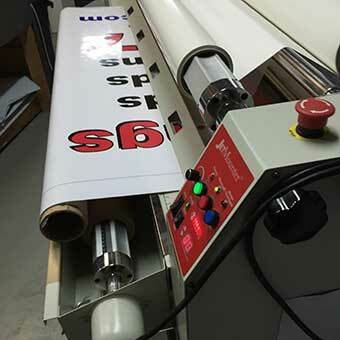 We use UV Ink and Clear Coat Laminate on your signs to provide you with years of high-quality, durable use in the hot South Texas sun.